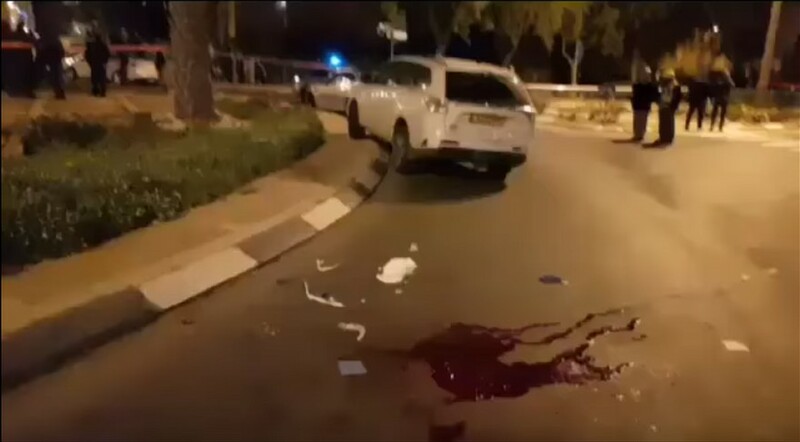 An Israeli soldier was stabbed to death at a bus stop in southern Israel Thursday night, in … terror attack. The [terrorist] fled the scene shortly after the stabbing and remains at large. Police units are searching the surrounding area for the suspect.